We warmly welcome those visitors looking for comfort and tranquillity in one of the oldest colonial homes in our beautiful city. Our house has been specially restored and conditioned to offer you first class service, built at the XVII century. 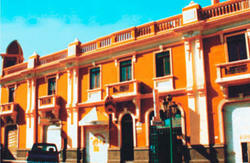 7 block from Arequipa main square. 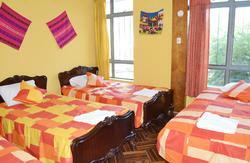 We offer twin or double private rooms and dormitories ensuite. Other services are : travel office, kitchen wi fi conection, luggage storage,24 hours hot water. 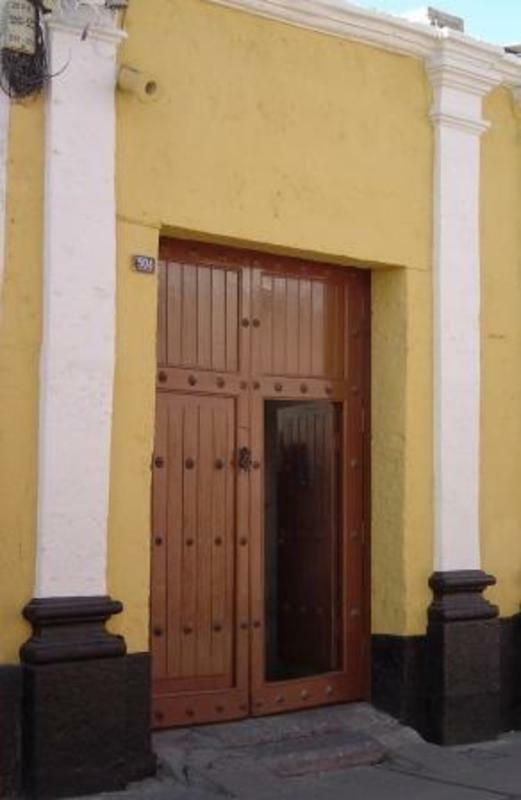 La Casa de Sillar ,as its name indicates ,is built of Sillar , a volcanic stone used in construction in Arequipa since its founding comfortable single ,double ,triple and quadruple rooms with private bathrooms and 24 hr hot water. Check-out time before 12:00, otherwise we will charge half a day, after check out the guest can stay at the hostel until 10 pm. Common areas as terrace , kitchen and tv room also available for free. Forbidden to use ilegal sustances at the hostel, forbidden to eat or drink alcohol at the rooms; the guest can recieve visitor only at the common areas in the first floor, not at the terrace or in the rooms. from arequipa bus station you must take a taxi, which must cost no more than 8 soles, driving time no more than 20 minutes ( it deppends of day time o night),we are close to calle jerusalen (one block up) close to the intersection of rivero ansd ayacucho streets you must tell the taxi driver ' hostal la casa de sillar en rivero con ayacucho en el centro' from the airpot the driving time isnt more than 25 minutes and must costs no more than 25 soles.